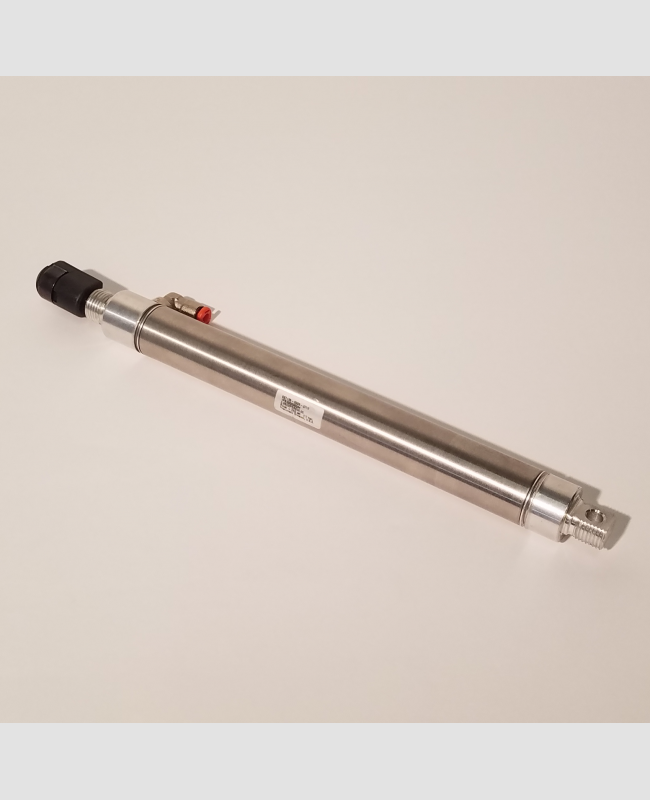 This is a double acting pneumatic cylinder. 7/8" OD, 6" stroke. ©Copyright - American Chute, LLC . All rights reserved.